Our founder, Clarke Dummit built this firm on DWI cases, and he is considered one of the leading voices for DWI defense in North Carolina. Our firm has literally handled thousands of Greensboro DWI cases. 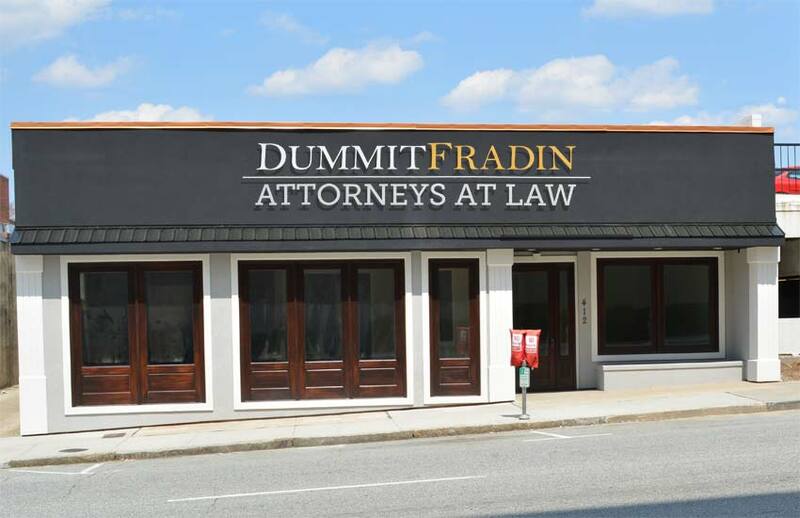 When you hire a Dummit Fradin attorney, you get an entire team of legal professionals, a team who works together to give you the best DWI defense possible. Attorneys serving Guilford County and surrounding counties. 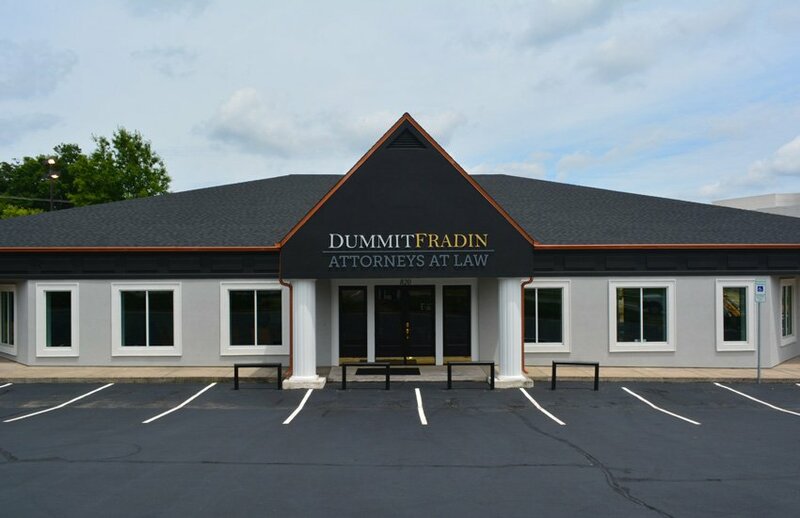 Our Dummit Fradin Greensboro DWI team is accustomed to fighting for our clients in and out of the courtroom. If you get stopped for DWI, you need a professional Greensboro DWI legal defense team on your side. Let us represent you. Call us today! The first thing all law enforcement officers do at a DWI stop is ask for your driver’s license and registration. If you are charged and convicted in court of a Greensboro DWI, you will lose your license. North Carolina’s laws for sentencing DWI offenders establishes six tiers, called levels, of sentences. 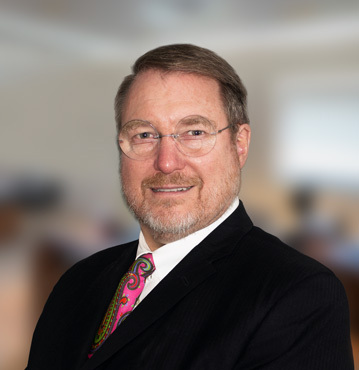 Clarke Dummit has been an aggressive courtroom trial attorney for over 30 years with extensive experience defending clients charged with a Greensboro DWI. His extensive experience and knowledge often leads to his speaking at DWI seminars around the state. His solid trial skills have yielded countless successful results at the state and federal level. 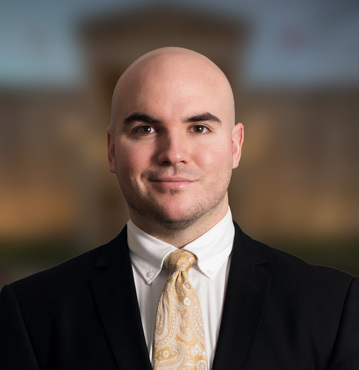 He is licensed to practice in North Carolina, Federal District Court, U.S. Supreme Court, 4th Circuit Court of Appeals, and Tax Court. Well-versed about DUI laws and how to defend accused drivers, he furthered his knowledge by completing a DWI Detection and SFST Training Program on the Standardized Field Sobriety Tests approved by the National Highway Traffic Safety Administration. He has also spoken on DWI at various seminars. When it comes to protecting the rights of the men and women we represent, he lets nothing stand in his way. He works diligently to obtain the most positive case results possible. 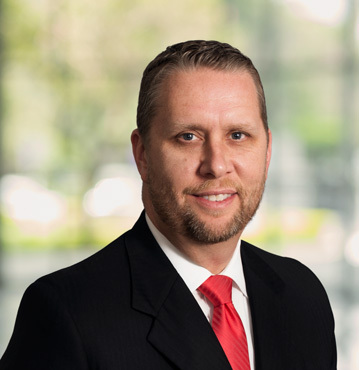 Our Greensboro DWI attorney, Patrick Apple. 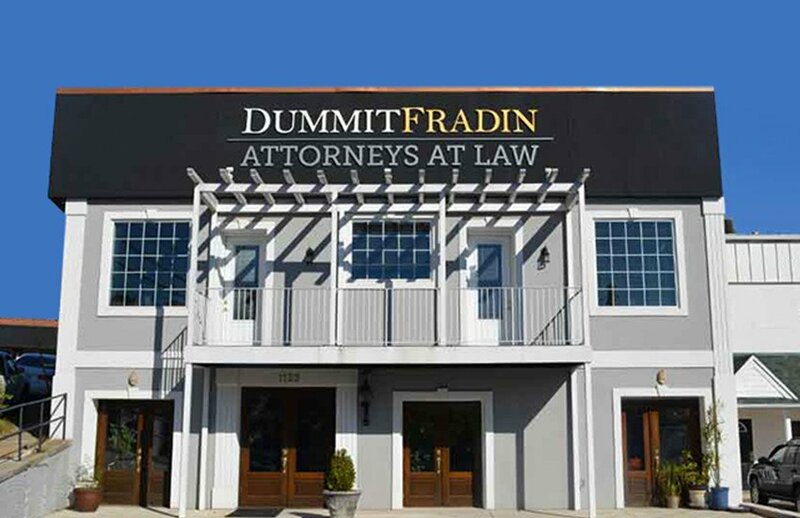 has a reputation for aggressive litigation in the courtroom. He will ensure you have peace of mind and confidence as you fight a DWI or DUI charge in North Carolina. If you are pulled over for a DWI in Greensboro, there are some preventative measures that may help you. You will want to make sure that no action of yours can be used by the officer as additional evidence of “impairment”. One of the first things the officer will request is your license and registration. The ideal place to keep these documents is on the visor so you can easily retrieve them and give them to the officer. If the documents were buried in the glove box, it will take longer to get them, and when you lean over, it could give the officer the opinion that your balance is affected, which he would utilize as further evidence of impairment. Try not to make casual conversation with the officer. Be polite of course, but anything you say beyond the basic “Yes, sir” and “No, sir” could give the officer cause to say you slurred your speech. The less you need to speak to the officer, the better. Officers are trained to ask you distracting questions, especially if they suspect you’re impaired. They’re checking to see if you’re confused easily. Try to avoid eye contact if possible (Avoiding eye contact makes it harder for the officer to testify that your eyes were red and glassy). Refuse to perform any field sobriety tests. The law does not require that you perform these “tests”, and all they can really do is assist in establishing probable cause against you for your arrest. There are no one-size-fits-all rules for DWI cases. Almost everything depends on how much you’ve had to drink. Please don’t give up your rights! 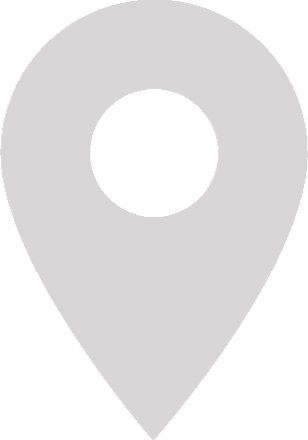 call our experienced Greensboro DWI lawyers to help if you have been charged. If you get charged and convicted of a DWI in Greensboro, you will definitely lose your license. It is important to note the difference between being charged and convicted. If you are charged you get your day in court, and with the right experienced Greensboro DWI attorney, avoid conviction. Even if you do get convicted, a qualified DWI attorney that mounts a vigorous defense of your rights is crucial to reducing the penalties. There are 6 possible levels of sentencing that vary in degree of punishment from community service to 3 years in prison. If you are charged, you deserve to be represented by a team of legal professionals with over 30 years experience defending clients just like you. So call us today and let us defend you! In a Greensboro DWI case the prosecution must prove several elements in order to successfully win a case. The law states that the prosecution needs to prove you were driving the vehicle and that you were impaired on an impairing substance at that time. If the evidence cannot be overcome, then your attorney should seek the least possible sentencing.